Look to the experts in groundworks and landscaping services in Devizes, Wiltshire. Providing basement conversion services to add value to your home, we also offer a variety of other construction services to suit your needs. As part of our wide-ranging solutions, our professionals take care of completely clearing your site and preparing it for any new building work. From drainage to footings, Chirton Building Company covers all aspects of groundwork from start to finish. Installing land drainage systems for your peace of mind, we also drain lakes and ponds as well as performing essential work on river banks. Transform your landscape by hiring our experts to excavate or perform infilling on your lake. 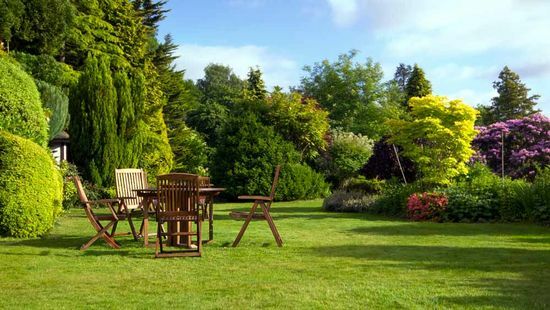 We have the required expertise to turn your grounds into somewhere beautiful to relax in and spend some quality time. As part of our full range of home improvements, we also provide wide-ranging refurbishment work. Contact us in Devizes, Wiltshire, for more information about groundworks and landscaping services.